Your best place for anti wrinkle treatements, aqualyx, dermal fillers and more! FaceKandi is an aesthetic clinic run by Andrea, a nurse prescriber with 10 years experience in aesthetics treatments. We strive in providing a safe and friendly experience to all of our customers. We also provide a free consultation with all of our services! 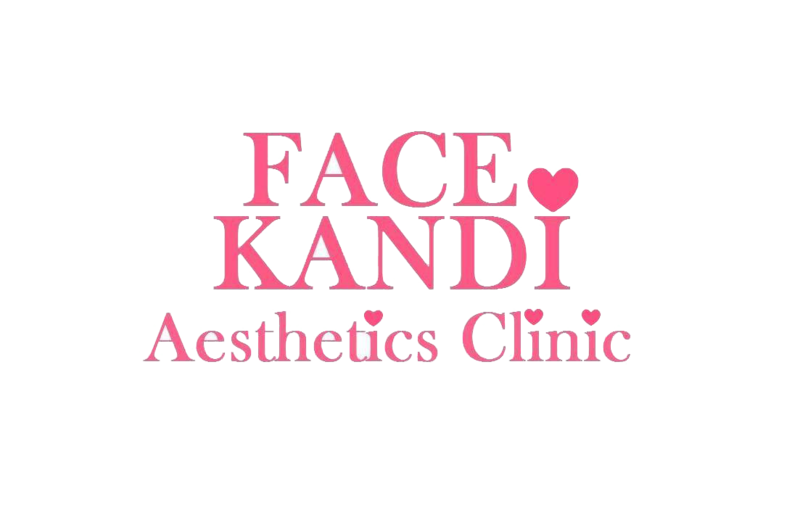 Face kandi aesthetic clinic was established in 2007. A non-surgical medical aesthetic clinic offering skin rejuvenation and anti-wrinkle treatments. Our aim is to restore and enhance your skins natural beauty. Patient safety and welfare is Our priority. We offer a wide range of treatments that include anti-wrinkle injections (botox), dermal filler, lip enhancement, jaw and cheek lift and contouring, Aqualyx (medical fat dissolving injections), PDO cog face lift, acid peels, skin needling and more. You'll be greeted by Andrea, an aesthetics specialist who will help to make your experience as comfortable as possible. All of our customers will receive an initial consultation completely free! Booking your appointment at FaceKandi is simple, select a service and then follow the form below! Always receive professional and honest advice, I never go anywhere else highly recommended! I was a Botox virgin, didn’t know what to expect, but was made to feel very relaxed, great friendly, welcoming shop. Would defiantly recommend.